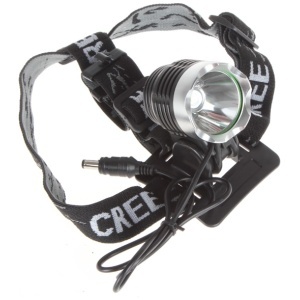 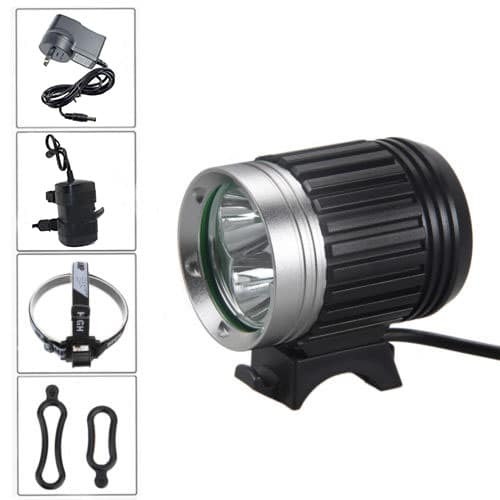 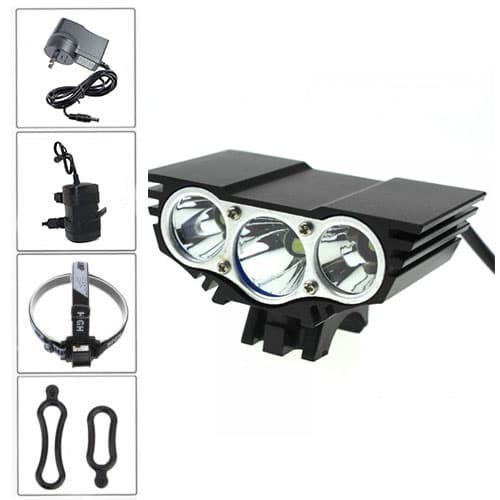 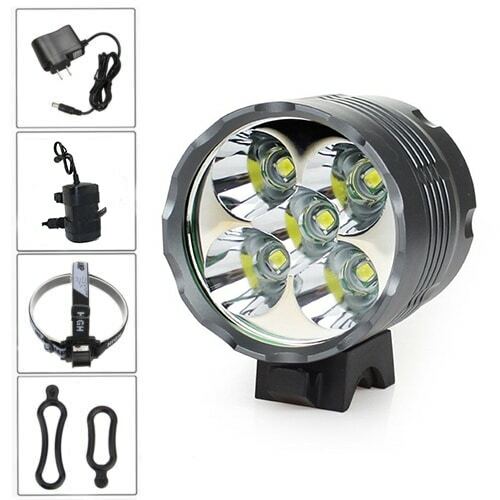 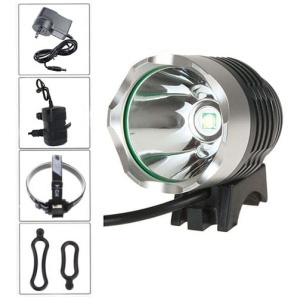 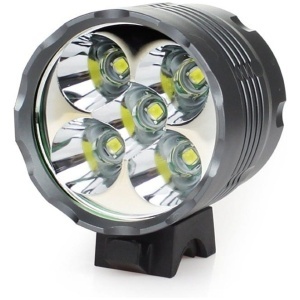 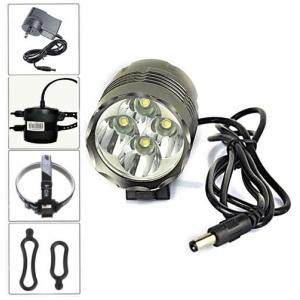 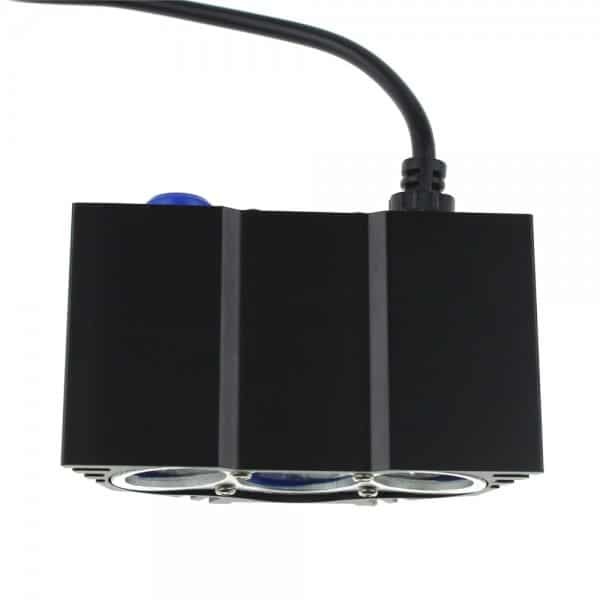 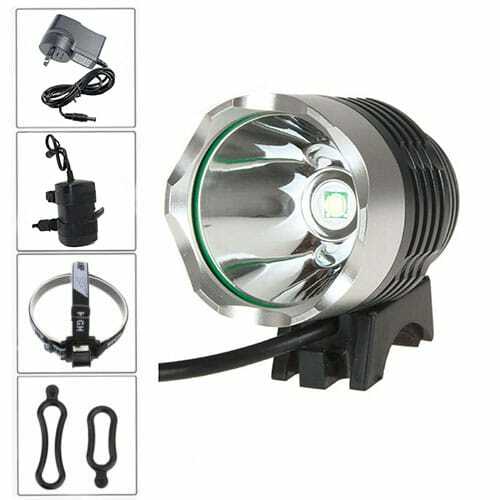 CREE LED Bicycle Light 3600 Lumens 3 Lights in one! 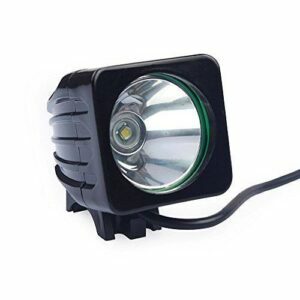 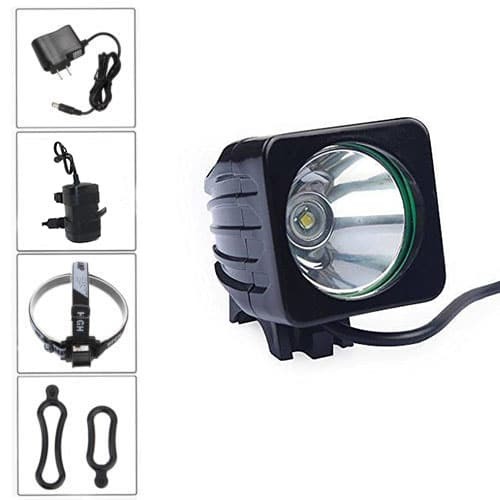 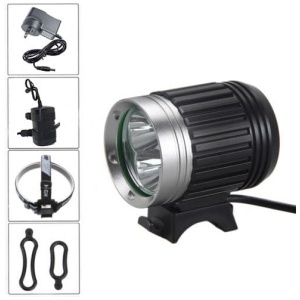 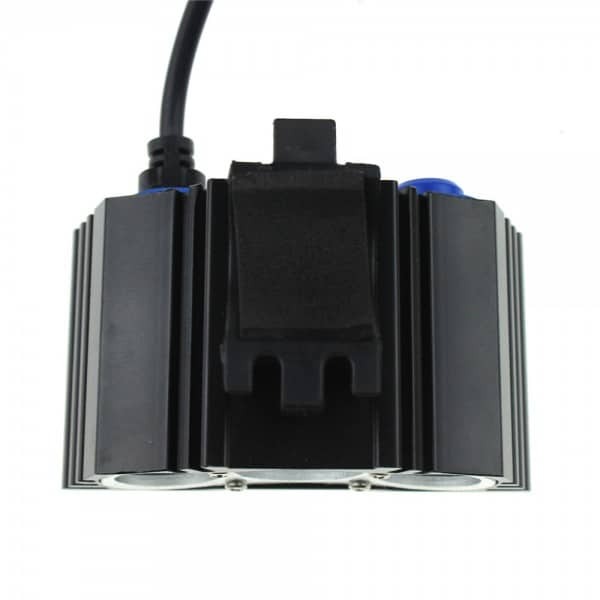 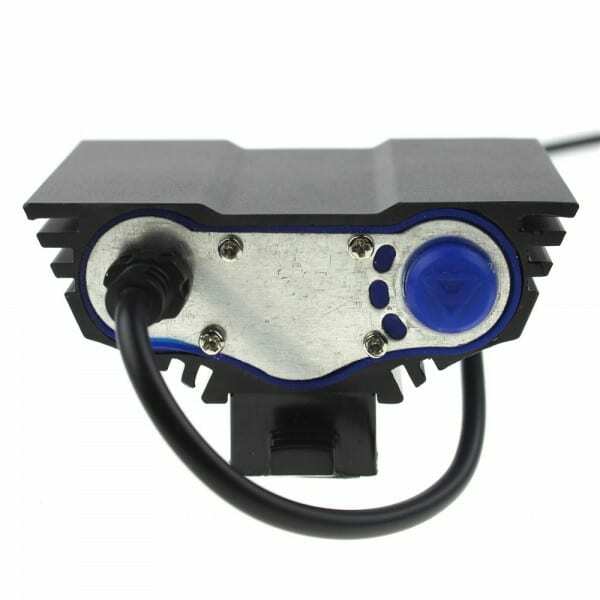 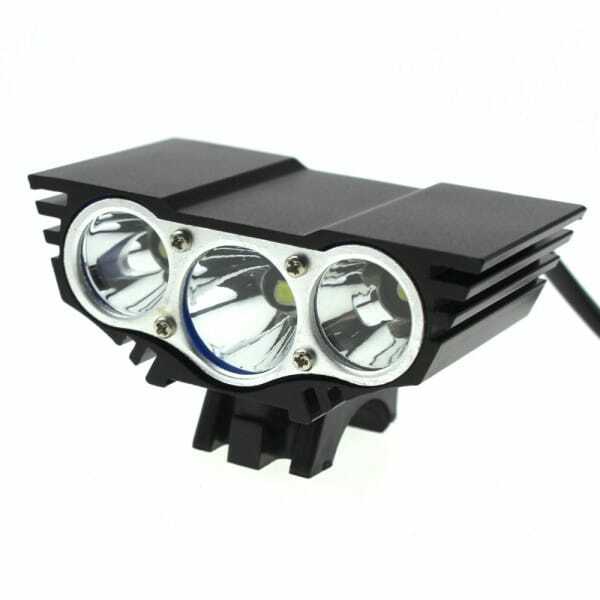 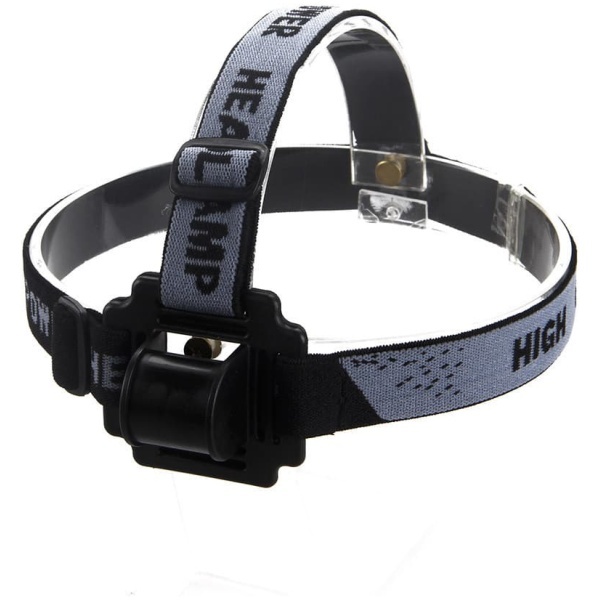 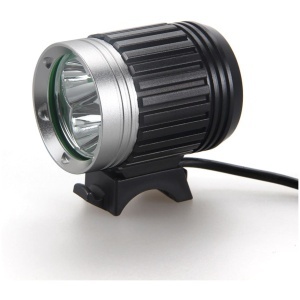 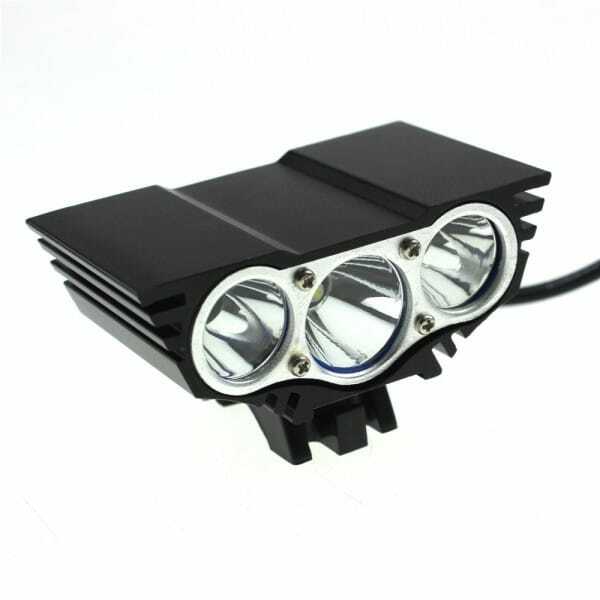 Therefore, we stock a big range bike lights and accessories. 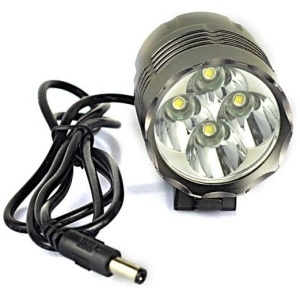 All the items are available in bulk at discounted prices so you can save money when you shop as well. 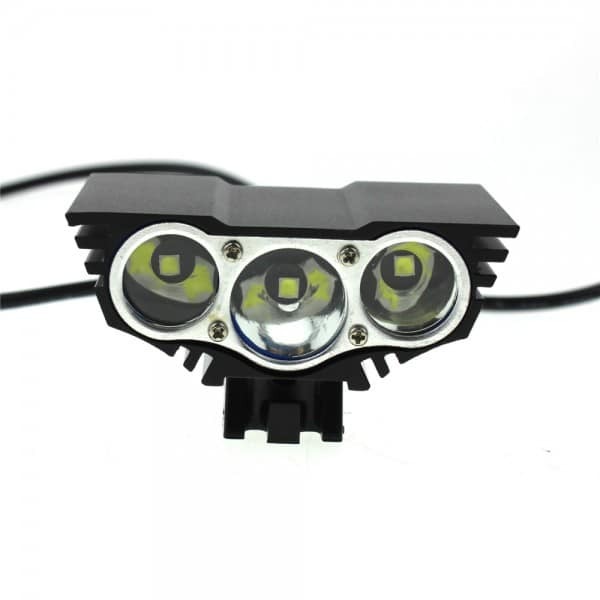 They are designed to help you to see the road well and allow you to be seen, so the ultimate in road safety. 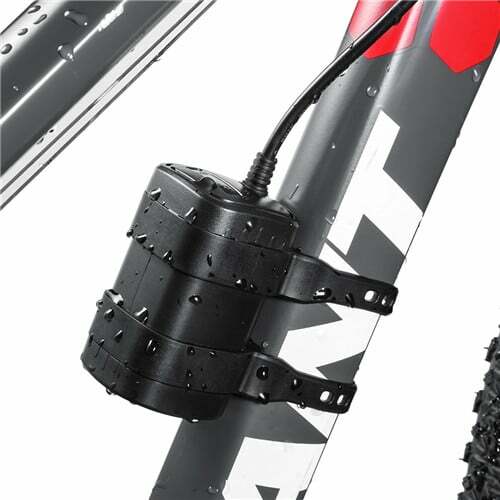 The Bike Lights NZ range of Batteries have the silicone cover and twin Varco straps to help keep them in place. 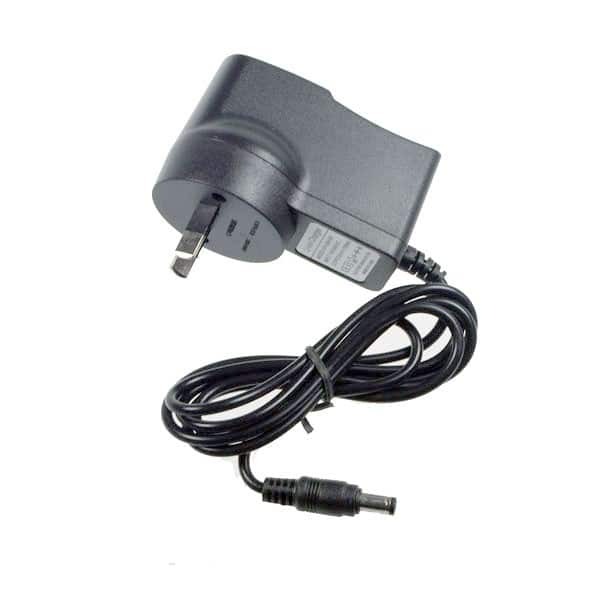 10,000mAh is a 6 pack and 6400mAh is a 4 pack we no longer stock the 4400mAh battery pack.